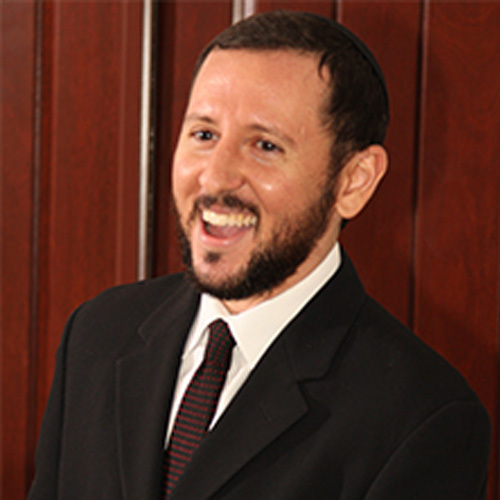 Daniel Vinik hails from Long Beach, NY, and spent several years in Israel learning in Rabbi Chaim Brovender’s yeshiva and at Machon Herzog Teacher’s College. While at YCT, he held internships teaching at the University of Chicago Hillel and the Marsha Stern Talmudic Academy in Washington Heights. Daniel served as Rabbi of Temple Zion of Long Beach until making aliyah with his wife and baby in 2016.